Building communities that foster health and wellness throughout our lifetime. 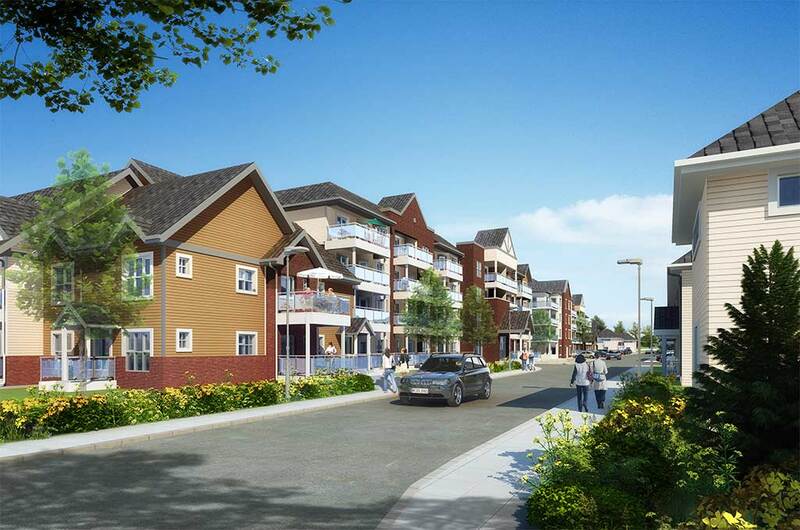 Alberta Community Builders is a movement toward complete communities with a range of housing options, transportation choices, integrated wellness principles, and mixed-use nodes. Alberta Community Builders advocates, shares information, and supports research and events that build momentum toward complete communities within Alberta municipalities. What is a complete community? At its simplest, a complete community is somewhere people can live, work, and relax throughout their lifetime, without having to get in a car and drive somewhere else. Complete communities are more than just a concept, they are increasingly becoming a reality in Alberta as people become aware of the benefits of living in a community that focuses on holistic wellness. Find out more about some of the innovative complete communities in our province. Join our newsletter list to receive updates, news, and information about upcoming events.